This course addresses SAS Field Quality Analytics, and teaches experienced users of SAS Warranty Analysis how to select product and field event data and perform analyses. perform and interpret the results of the Event Forecasting analysis. Before attending this course, you should have prior experience with the SAS Warranty Analysis solution. 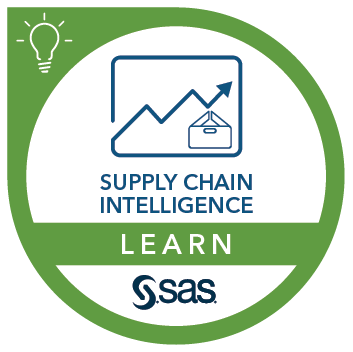 This course addresses SAS Supply Chain Intelligence, SAS Field Quality Analytics software.